Do you need a pet sitter or dog walker in Georgetown, TX? Whether you are traveling and need a stay-in pet sitter, or just need a dog walker or a friendly face to check on your pet while you’re at work, we can help! We serve Georgetown, Texas. How we spoil your fur babies! 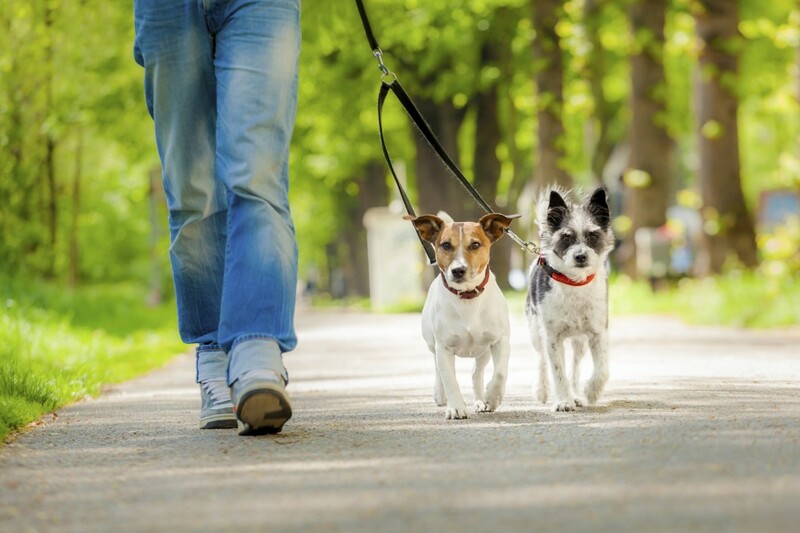 Our experienced, responsible pet sitters and dog walkers care for your loved one in the comfort of your own home without the fuss of a kennel or boarding service. And we can customize our services to match the needs of your unique pet. Experience the peace of mind and convenience that only Unleashed Pet Sitters can offer. We also offer daily dog walking services! Dogs need lots of exercise to stay happy and healthy. We know it can be hard to walk them every day. 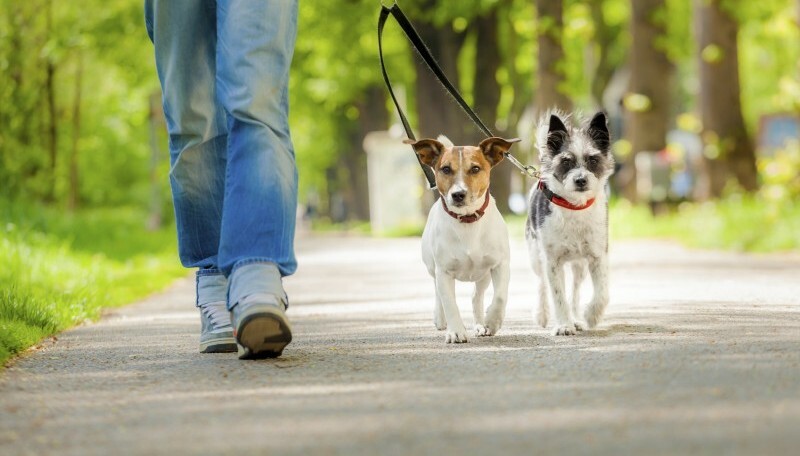 Let us do the walking so that you can come home from work or vacation to a satisfied and happy dog.